Halloween is getting closer and closer and TV Channels will begin showing more and more horror movies to celebrate. However, if you’re looking to have your own night of horror and want to schedule your own scare night then we’ve got a great list for you here. We’ve got some great classics for those who want the nostalgia of watching films from the 80s and 90s and then we have the modern flicks which feature some more recent horror films. All these films will have you screaming and asking to have the lights turned back on. So exactly are the scariest movies to watch this Halloween? The classic Horror movie that redefined the stalker horror genre and influenced many films to come. There have been many sequels to the original movie but none that have really captured the essence that Michael Myers was always watching you and always one step ahead of you. 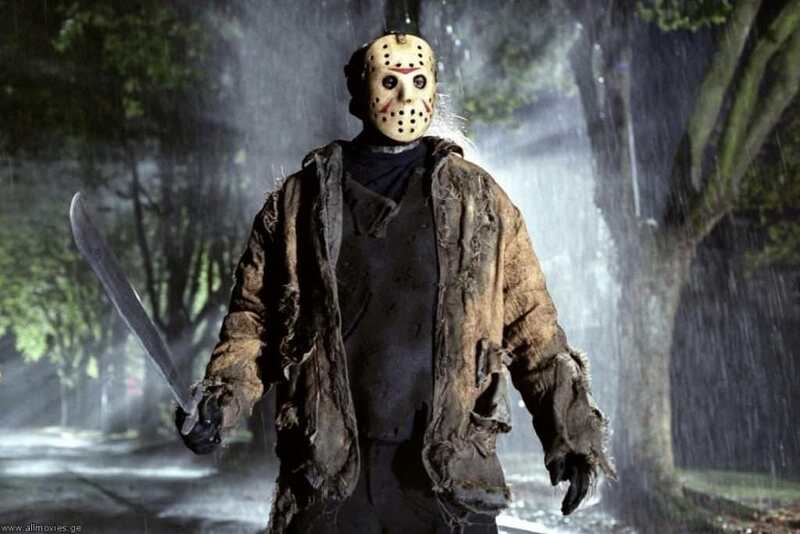 Jason Voorhees has gone on to become one of the biggest known horror movie characters in history alongside the likes of Freddy Krueger and Michael Myers. The character of Jason Voorhees and his hockey mask face filled many kids and adults with horror upon it’s release. When a group of teenagers travel to a cabin in the woods, they begin to suspect something is wrong as they unknowingly release a hoard of flesh-possessing demons. This is the movie that defined the cabin in the woods cliche and offered up some truly great looks into how to scare five friends in a cabin in some woods. 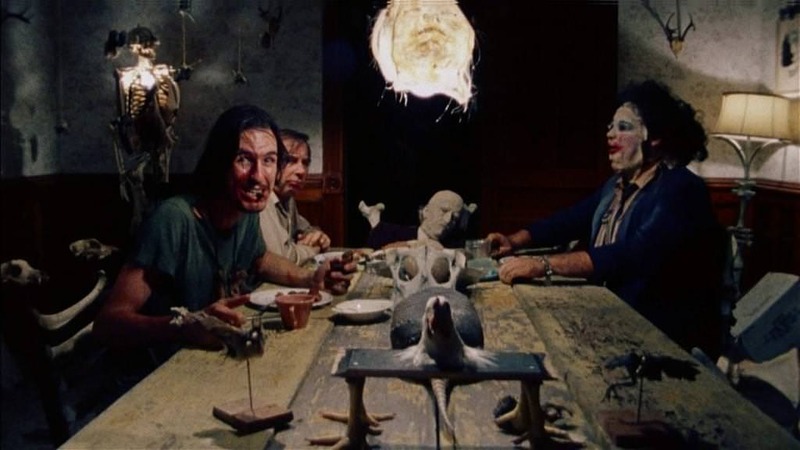 Filmed by a group of amateur students and was considered far too gruesome at the time, Texas Chainsaw Massacre was a huge fear fest and has spawned a few sequels and remakes since but none that have lived up to the original. 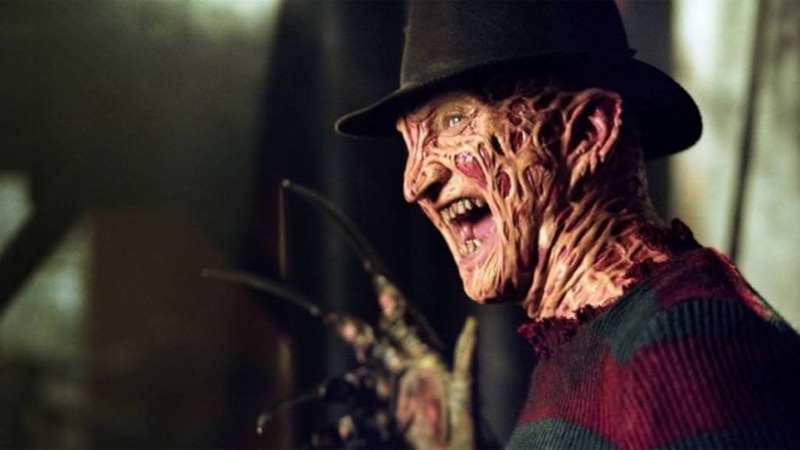 Freddy Krueger is another superstar of film that has even had a spin-off with Jason Voorhees. Freddy Krueger attacked you where you couldn’t defend yourself, in your dreams. That’s spooky in itself, but once you see his face, that’s even spookier. 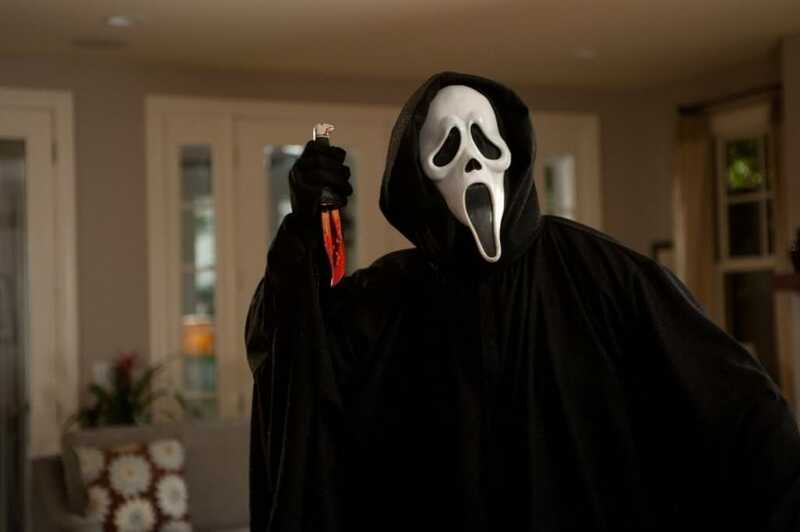 Scream not only launched a great design for a costume but also arguably started off a huge craze of teen/slasher flicks that have since been parodied and even copied. Recently Netflix launched a series based on the original films but that’s not been as well recieved. 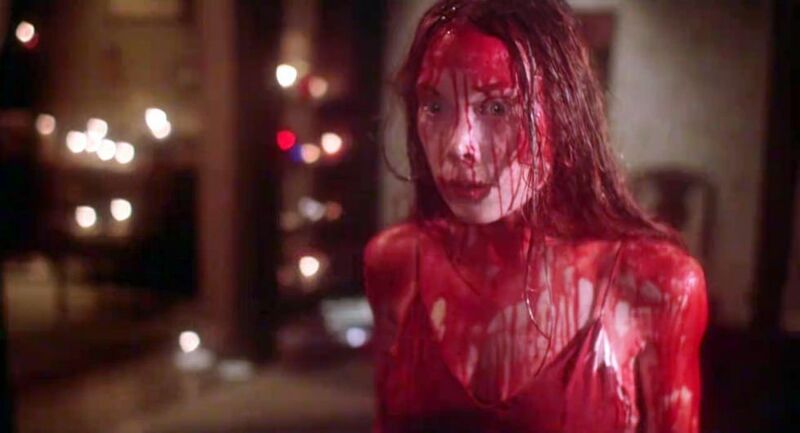 Carrie was about a girl with a controlling mother who never let her fully live her teenage life. Eventually, she was fed up of the teasing at school and unleashed her telekinetic powers upon the school at prom. It may sound like an odd idea, but the build-up is brilliantly haunting. What an absolute classic. 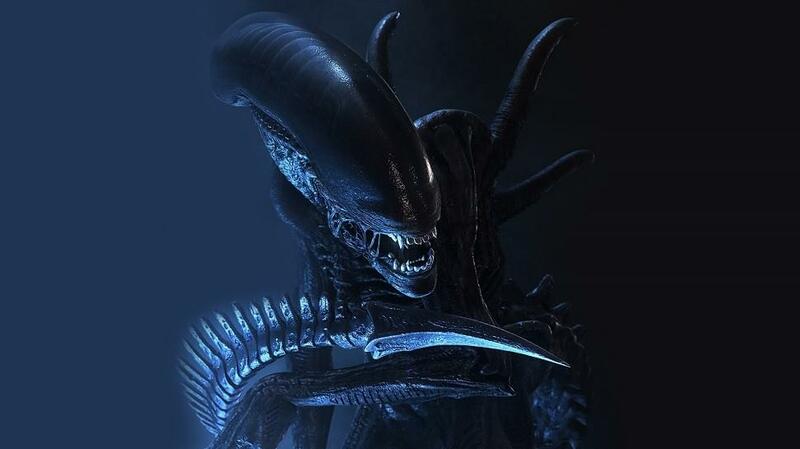 A film about a crew who are stuck on a single ship when an Alien parasite begins to infest them and then unleashed itself on the ship and begins to hunt them down and kill them one by one. It was a genre-defining film with a great soundtrack, some good visuals and arguably the strongest female character in any film, Sigourney Weaver. 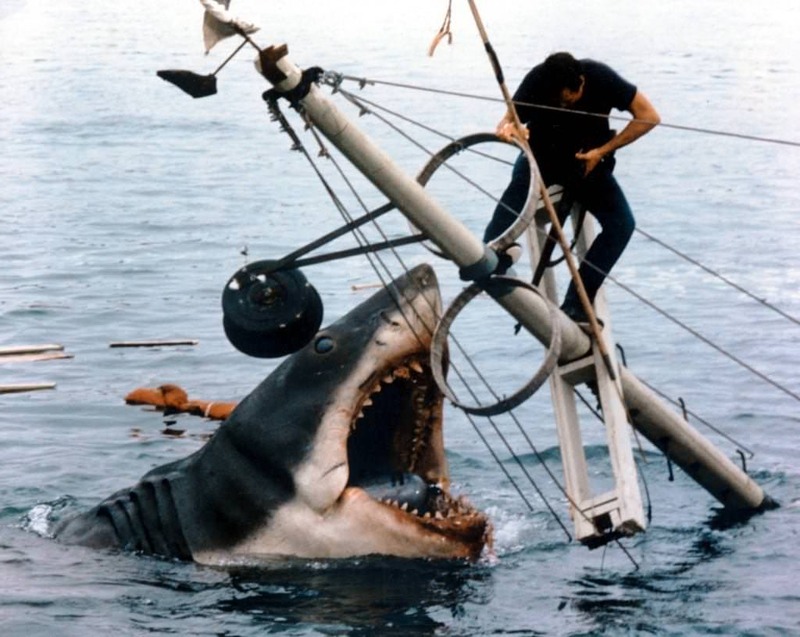 Jaws was another classic that arguably redefined parts of the horror genre. The music is without a doubt one of the most famous pieces ever created being one of the best scores to create tension when something is approaching you. Said to be the scariest and greatest scary movie ever The Exorcist was one of the first movies to play with the idea of possession and innocent children being transformed into demons having been possessed by a demon themselves. With some iconic scenes and a few parodies since, it’s a hit and a classic that’s a must watch! The Grudge was a truly horrible encounter. Based on the original film Ju-on: The Grudge a couple of years earlier, this version was released for American audiences and featured Sarah Michelle Geller. The film focuses on the idea of a horrible ghostly spirit that kills anybody who enters the original haunted house from the previous film. This film offers up some of the scariest, white-faced-kids moments in any modern horror flick. One of the more recent films in this list is the film The Conjuring. The film is supposedly based on the story of some real-life ghost hunters back in the 80s. The film depicts a particular story of a house that’s haunted by a demon in which two ghost hunters try to get rid of it. It’s a spooky encounter and certainly one of the better horror films of our generation. Insidious is actually from the same producer of The Conjuring and features the haunting tale of a boy and a family who begin to realize he has a demon following him. The family must venture into the demon world to find their child and defeat the demon that has taken their child. If you’re looking for something that’s super modern and utilizes the modern form of horror via the use of a laptop then Unfriended is for you. It’s probably not the scariest on our list or even the best, but it’s seriously engaging how the whole film is filmed from the perspective of a screen recording of a single girl as she realises a girl she once knew and died has come back to haunt them. Drag Me To Hell is seriously one of the best horror films of this year. 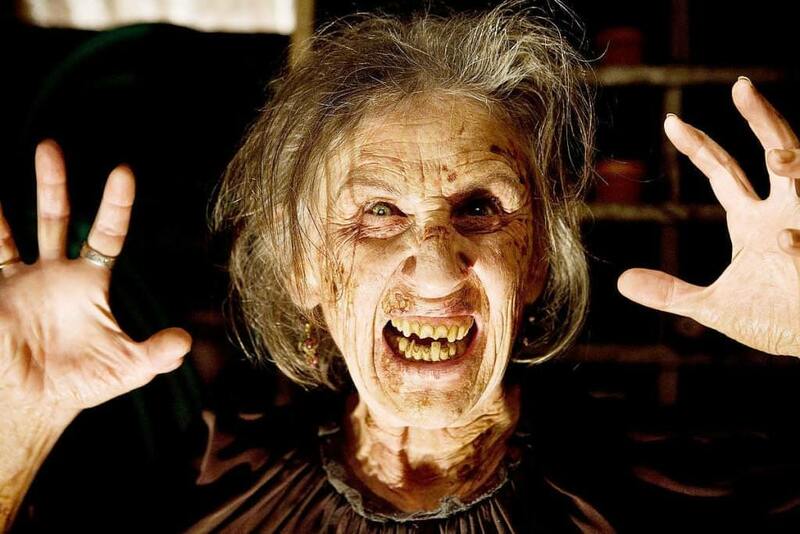 Not only does it feature a horrifically scary old woman that consistently causes everyone’s hearts to begin palpitating but it also has some great themes of demons and the paranoia of being followed. ‘You’re Next’ is one of those horror films that doesn’t quite play on the usual cliche you’d expect and is why it was fairly well received for such an average movie in itself. You’re Next isn’t super horrifying but when we find out one of the guests isn’t quite who she seems, the killers have a much harder time accomplishing their job than they thought they’d have. The Purge is a great idea for a film. Imagine if there was one day of the year where everybody could kill and it was legal? The idea behind the film has such potential and could open up for such a wide scope, however, it really doesn’t utilize it’s potential. 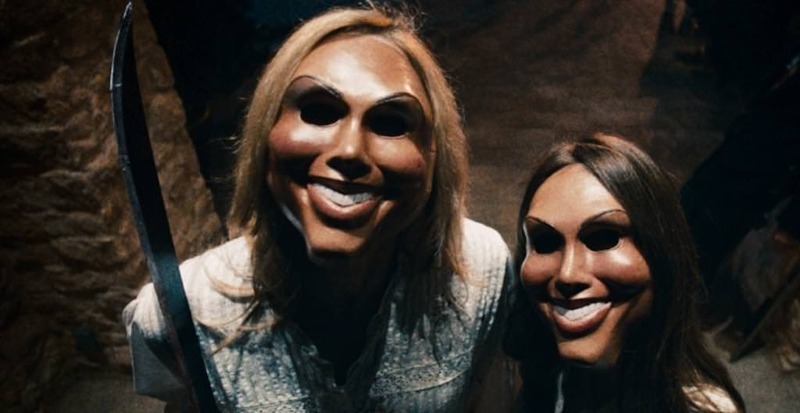 There’s no doubt though that The Purge is an interesting idea and is definitely a film you should watch. The Ring is horrible, just horrible. It’s one of the higher rated films in our list and the oldest too. 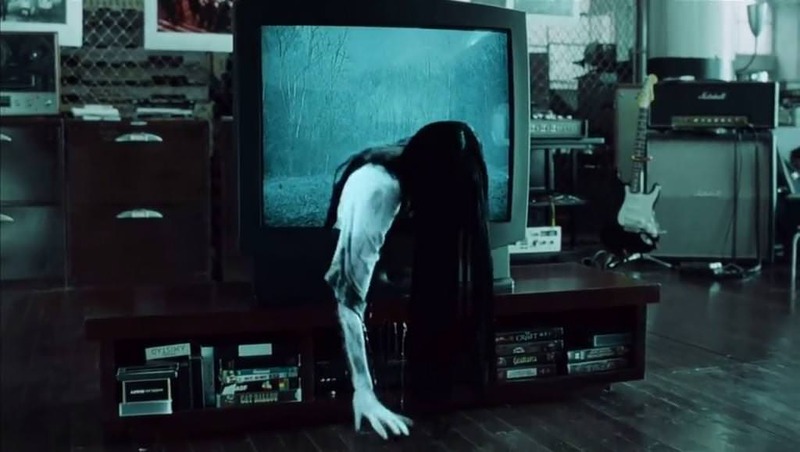 The Ring is based on the idea of a tape that if you watch it will kill you in seven days via a phone call. The story centers on a woman and a man who want to track down the origins of the tape and stop the final curse. It features horrible dead girls in white drapes and things crawling out of TVs, if that isn’t scary, we don’t know what is. What a film! Paranormal Activity is a film that almost has its own genre. 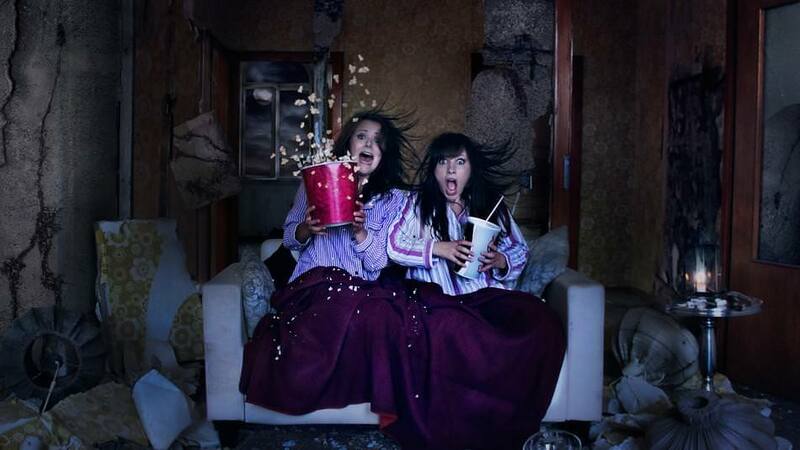 Paranormal Activity uses the paranormal genre and adds in the perspective of cameras placed around the home. It’s a film that really gradually pulls you into the idea that the house is haunted by requiring you to watch 1-minute clips of empty rooms and singular chairs move or something. It’s one of the best films for building tension and the last few days of the filming are truly horrifying. This last one is really really great. Featuring Thor as the main jock (Chris Hemsworth, not actually Thor, that’d be far too cool) and playing on the friends going to a cabin in the woods film, it really encapsulates an interesting idea. 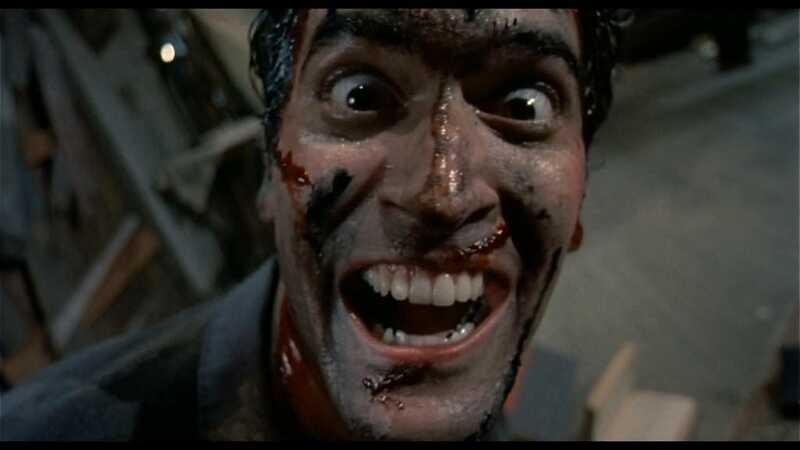 Obviously based on the original The Evil Dead film, it feels like a normal horror film until the final third where things get weird. It takes the cliche film and completely turns it on its head. Watch it to see what we mean! These amazing facts about the Bronte sisters would be a treat for the fiction lovers!